Mathematics is one of the subjects which is hated by most of the students, but there are some who love to solve plenty of mathematical questions in a day. To score good marks in the examination and to master each and every concept students should practice lots of questions. Apart from this, we have also given some tips and tricks which are very much essential to ace the concepts of mathematics. Before you start solving the questions of mathematics students are advised to go through the syllabus of that particular class. 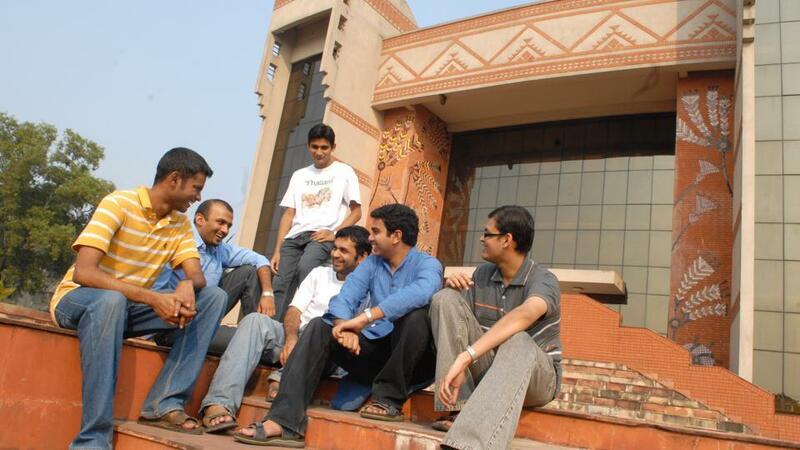 Following the syllabus of the subject helps students to follow a roadmap. Choosing a right study material is one of the most important things. Students should choose a study material which is easy to understand and covers the complete syllabus. Books like Maths RD Sharma Class 12 is one of the best books to follow and prepare for class 12 board examination. Make a timetable and follow it rigorously so that you can prepare for your exam in a planned and organized way. While preparing the timetable students should assign maximum time to the subject in which they need to put some extra efforts. Following a time table will also help the students to complete the entire syllabus within a stipulated time. Mathematics has lots of formulas and terminologies which are very much important to understand the chapter. Creating a mathematical dictionary or a notebook where you can note down all important formulas and terminologies will help to go through them before any exam. 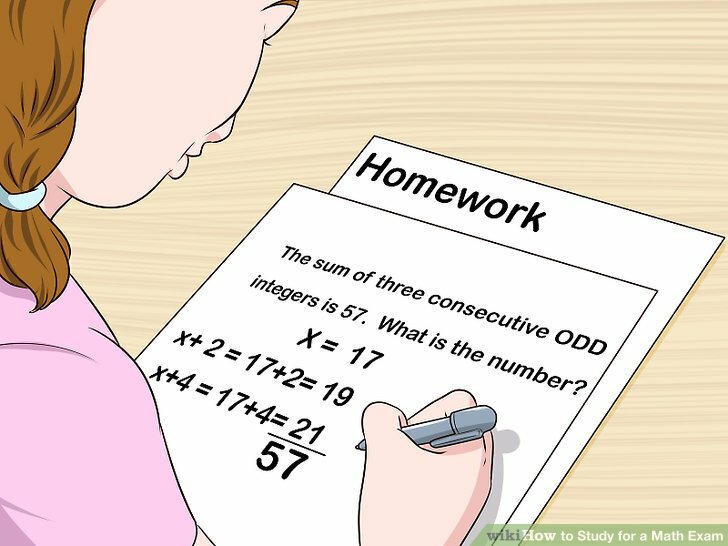 If you are done solving most of the questions given in your textbook then you must revise the concepts by solving the maximum number of questions from that chapter. To revise the chapter students can also follow reference books like Mathematics by RD Sharma. For example, if someone is preparing for class 7 mathematics exam, then they can solve the questions from the Mathematics by RD Sharma for class 7. To check their solutions and to rectify any error students can refer to RD Sharma Class 7 Solutions. Follow the above tips and tricks to prepare for any upcoming mathematics examination. And pass your mathematics exam with flying colors.